Tahiti 4 times, Moorea twice, Bora Bora 3 times, Raiatea once, Taha'a once, and Le Taha's Island Resort. Swimming with the Rays and Sharks off Moorea - amazing, gentle creatures. Hiring a moped and going around both Moorea and Bora Bora to see the villages and life outside the resorts. We found great little beaches to stop at along the way. Visit some of the smaller islands and motus, get a bit more off the beaten track. The photos in the brochure are not photo shopped. 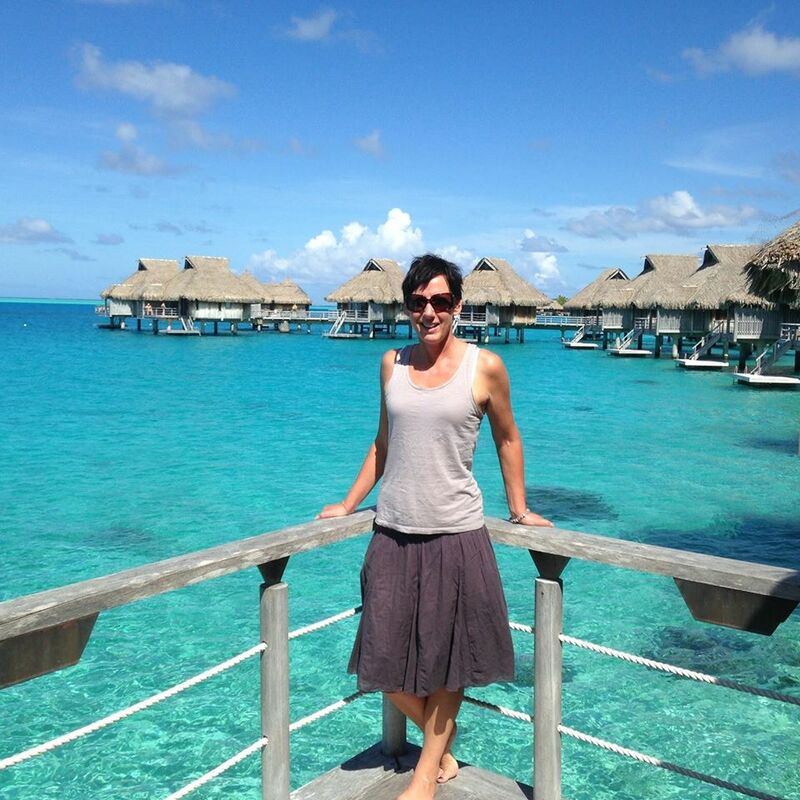 In fact, French Polynesia is more beautiful in person. It is simply paradise.